The internet is an abundant source of Argentine tango videos. You can watch couples dance from dusk till dawn. There are a variety of genres; many videos of great performances and some of not so great ones. There are tango productions that were produced to represent a particular era. These had a strong effect on the tango community and caused great disturbances or changes. But before we start let’s talk about something very important . Argentina has a very strong tradition, the respect for seniors. They understand that our bodies wear out during our lifetime. 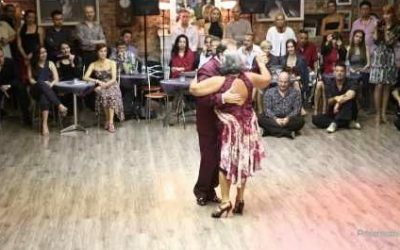 When they watch very advanced seniors perform, they not only see the dancers, but also individuals representing their origins and different eras lived. This is strongly reflected by their years of dance, and through their expression of tango music! There are many videos like this on the internet. When we see the word homenaje á, think about the deep respect shown to a person, who has lived a rich and valuable long life. Off hand we can list many of these well respected Maestros, ” El Maestro de los maestros”. It’s not by accident that the capital “M” is used. Think about names such as Puppy Castello and Carlos Perez. 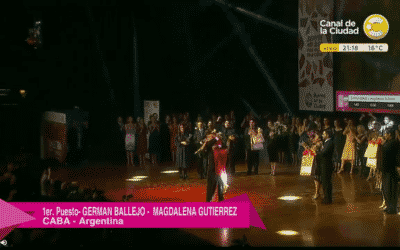 The dancers include older Argentine Masters and younger talents! Please enjoy these dance videos whole-heartedly! Miracle happened! 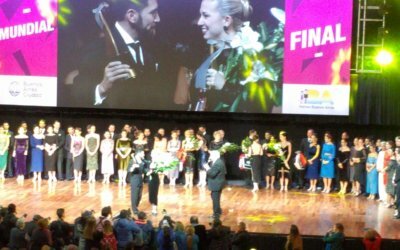 The new Stage Tango World Champions in 2018 are Russians! 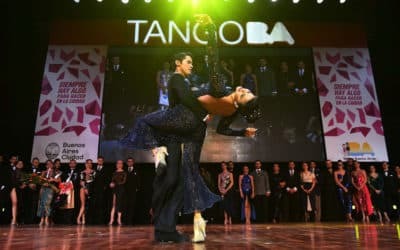 Detailed results from the World Tango Championship 2018 with videos. World Tango Championship Results in Tango de Pista Category, 2018!!! Guess what? Nowadays we have world championships based solely on variations. 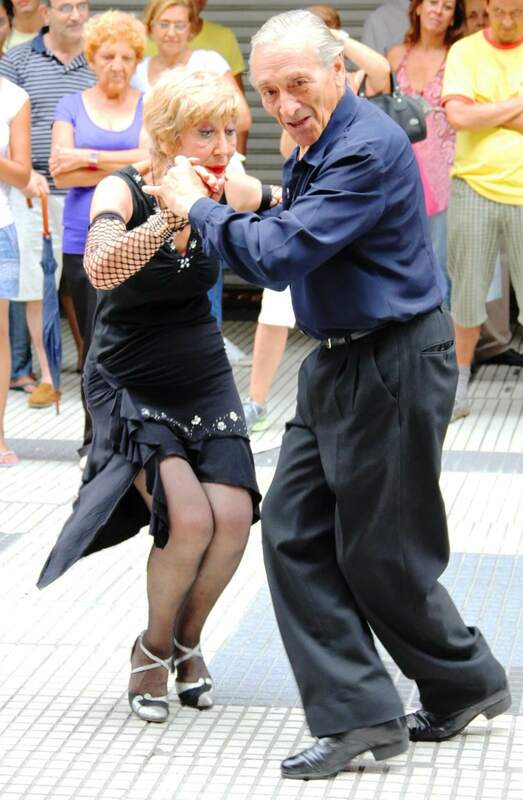 The pace is challenging, since it is a lot faster and shorter than a more traditional tango competition. Check out the winners of the last two competitions! Sebastian Arce, the tango maestro. What should we know about him? One Twenty – when miracle gets applause! Why people applause at 01:20 at this performance? What is your opinion about it? 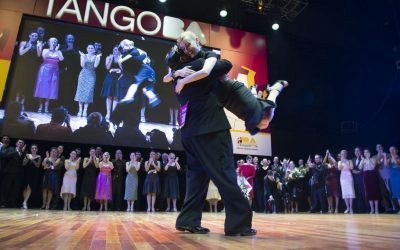 Winners of the Tango de Pista category at the 2016 mundials. The most important videos.